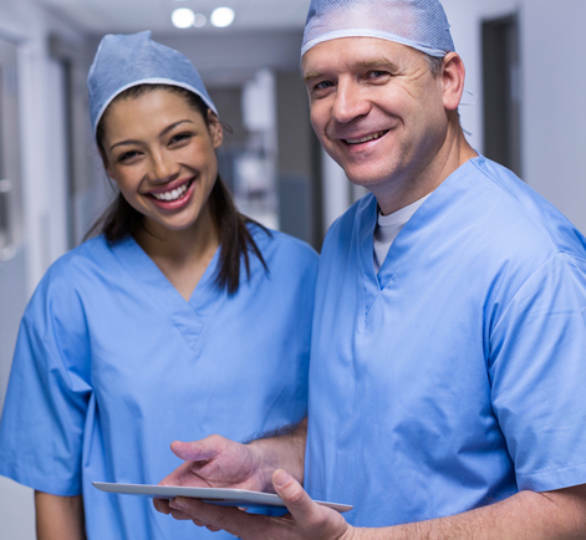 With our extensive database of board certified physicians specializing in surgery and pain management. We are dedicated to connecting attorneys with board-certified doctors who can make the difference in a victim’s recovery from their accident. 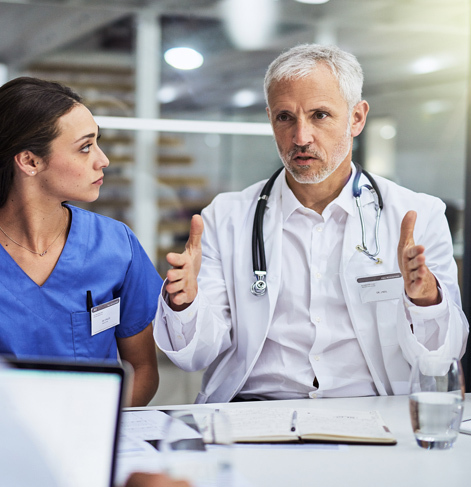 With our extensive database of first class physicians specializing in surgery and pain management, we are dedicated to connecting attorneys with board-certified doctors who can make the difference in a victim’s recovery from their accident. 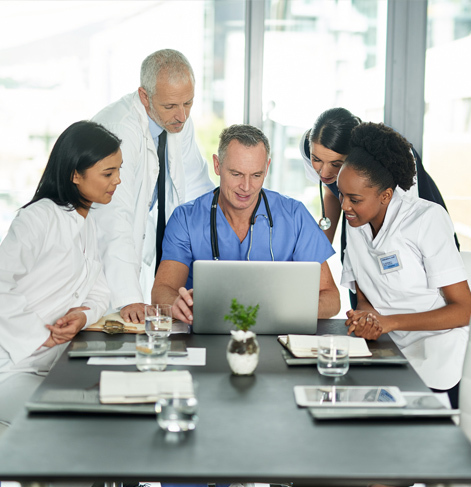 Anyone can start a physician referral service, but securing the kind of unparalleled relationships we have with so many of the top legal firms in the country does not come easily or quickly. We’ve put over two decades into this industry and delivered consistently successful results to help your clients end result. Surgeons On A Lien serves attorneys with a secure database of stringently vetted personal-injury medical service providers, Surgeons On A Lien is dedicated to uniting the best doctors available with the representatives of accident victims in need of care and advocacy. Our referral service links you, the attorney, directly to doctors who take on accident cases on a consensual lien basis. These top-notch, board-certified physicians are experienced with treating your client’s specific injuries, whether related to a car accident or other personal injury, and are also willing to testify in court and defer payment until judgment is rendered. 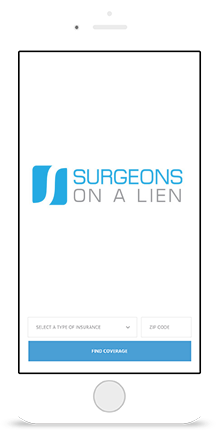 Surgeons On A Lien is a network of qualified medical professionals who specialize in medical/legal evaluations and treatments for personal injury cases on a lien basis. There is no cost to the attorney, no commission and no hidden fees. Surgeons On A Lien services attorneys with a secure database of stringently vetted personal-injury medical service providers, Surgeons On Lien is dedicated to uniting the best doctors available with the representatives of accident victims in need of care and advocacy. 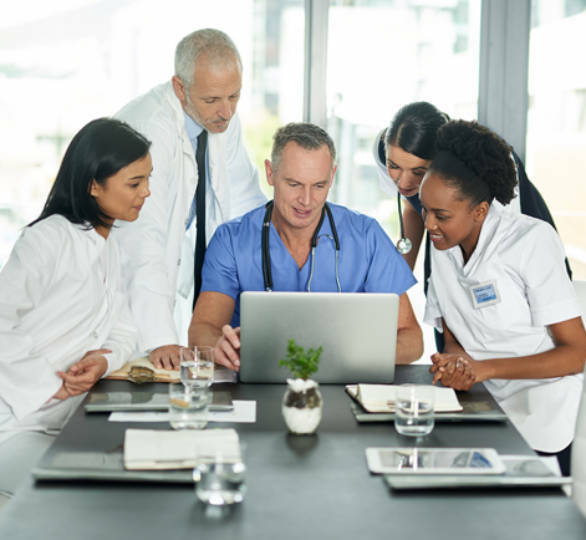 Attorneys will find our extensive database and mapping system an invaluable asset for finding doctors in a specific area who accept cases on a consensual lien basis and are willing to testify on behalf of a victim. Working at a law firm, I have noticed that the main problem with working in the personal injury field is finding the best medical providers for my clients. These days, the personal injury field in Southern California has become extremely saturated with thousands of medical providers. Because of this, you really need medical providers that you can trust. Thankfully, Surgeons On A Lien has made searching for these providers simple. Not only are all of the team members friendly, but they all try their best to help you with whatever you need. 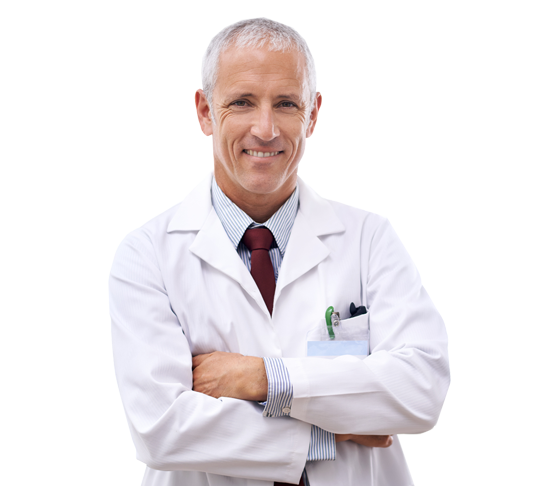 Say that you need a pain management doctor in Fullerton. Not only do they find a pain management doctor in Fullerton for you but they also make sure that the doctor performs procedures in surgical facilities that are willing to work with attorneys. 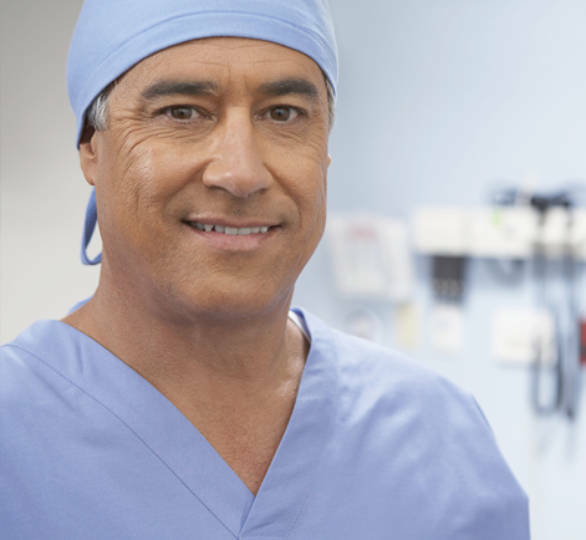 Our firm has worked with the Surgeons On A Lien team for well over 5 years. 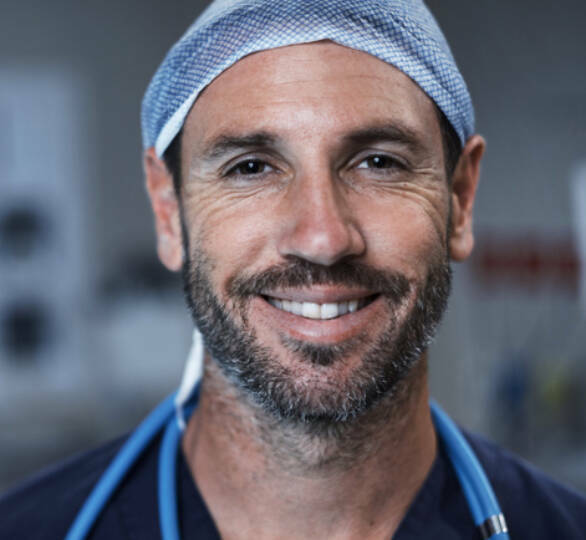 They have always been able to help our clients get treatment from the best physicians and surgeons in town and keep the client’s best interests at heart at the end of the case.